Realme appears to be sticking to its self-imposed timeline for rolling out the Android Pie update to the Realme 2 Pro (review). 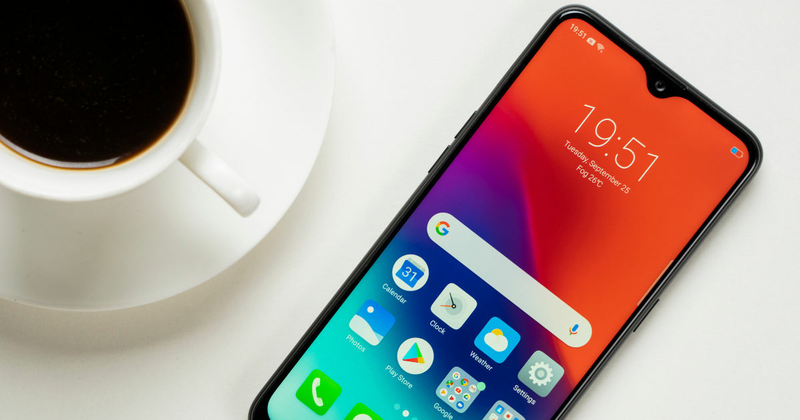 Late last year, the company had announced that it will be rolling out the Android Pie update to the Realme C1, Realme U1, Realme 2 and Realme 2 Pro. Now, a Geekbench entry for the purported Android Pie firmware running on the Realme 2 Pro has been spotted by MySmartPrice. It appears that the update is being presently tested on the Realme 2 Pro smartphone. The benchmark has returned a single core score of 1,453, and multi-core score of 5,438, which would mean that the Android Pie update for the Realme 2 Pro may have received clearance from its network tests, but is still being ironed out for optimisation with the device hardware, as well as ironing out any possible bugs. To recall, the smartphone was launched in 2018 with Android 8.1 Oreo onboard, and with the introduction of Android Pie, will retain its position as one of the most feature packed and value-for-money offerings that one can buy today. The Realme 2 Pro is powered by the Qualcomm Snapdragon 660 AIE processor, which is paired with 4 / 6 / 8GB of RAM, and 64 / 128GB of native storage. The rear gets a 16MP + 2MP dual-camera unit, while the front gets a 16MP camera, with a waterdrop notch on the display. The screen measures 6.3-inch diagonally and bears a full HD+ resolution with 19.5:9 aspect ratio. The entire package is powered by 3,500mAh battery. For security, the phone gets a rear-mounted fingerprint sensor and face unlock functionality. Prices for the Realme 2 Pro begin at Rs 13,990, making it one of the most competitively priced devices in India currently. Buoyed by devices such as the Realme 2 Pro, the new brand was able to garner massive sales during the October festive period in India. In fact, market research firms published reports suggesting that it raked up record sales for any debut brand in the country.